Among local legislators voting to support Sebelius’ veto were Reps. Barbara Ballard, D-Lawrence, Rep. Paul Davis, D-Lawrence, Tom Holland, D-Baldwin City, and Ann Mah, D-Topeka. Those voting to override Sebelius’ veto were Reps. Anthony Brown, R-Eudora, Tom Sloan, R-Lawrence, Lee Tafanelli, R-Ozawkie, and Kenny Wilk, R-Lansing. Topeka ? Gov. Kathleen Sebelius’ veto of two coal-fired power plants survived a furious charge from legislative leaders on Thursday. 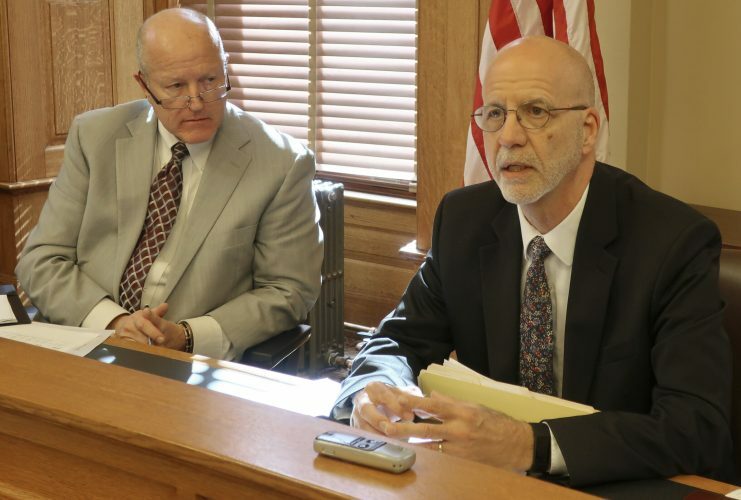 In a dramatic showdown, the Kansas House voted 80-45, falling four votes short of the required two-thirds majority needed in the 125-member chamber to override the veto. “This is good news for Kansas,” Sebelius said. Sebelius has rejected the two 700-megawatt coal-burning plants in southwest Kansas because of concerns over climate-changing carbon dioxide emissions, the possibility of expensive federal regulations on coal facilities, and the fact that most of the power will be sold to customers in Colorado and Texas. “We must move forward strategically – steering our state clear of the environmental, health and economic risks of massive new carbon emissions,” she said. But supporters of the plants had a different take on the failure to override. “This is truly a sad day for the people of Kansas,” said House Speaker Melvin Neufeld, R-Ingalls. Neufeld said the vote would stunt economic development and increase energy costs for western Kansas. Under the proposal, the plants would have been developed by Hays-based Sunflower Electric Power Corp. and two out-of-state partners. During the veto override attempt, Neufeld kept the roll call open in the House for two hours to try to muster the votes to override. Most of the time, the House was under lockdown where members could only leave with permission and had to return quickly. Neufeld and his lieutenants were on their telephones constantly, trying to persuade those who may have been wavering. But after the failure to override, Neufeld said supporters of the plants weren’t giving up. “We have other options,” he said, but declined to say what they were. Procedurally, the House could reconsider the vote today or it could act on another coal-fired plant bill that Sebelius vetoed. But state Rep. Tom Sloan, R-Lawrence, who supports the project, said the speaker’s options were limited because he lacks the two-thirds majority to overturn Sebelius. “This has tremendous implications. Have we failed to develop an energy policy? Yes,” Sloan said. But state Rep. Paul Davis, D-Lawrence, who opposed the plants, said it was time for the Legislature to move on. 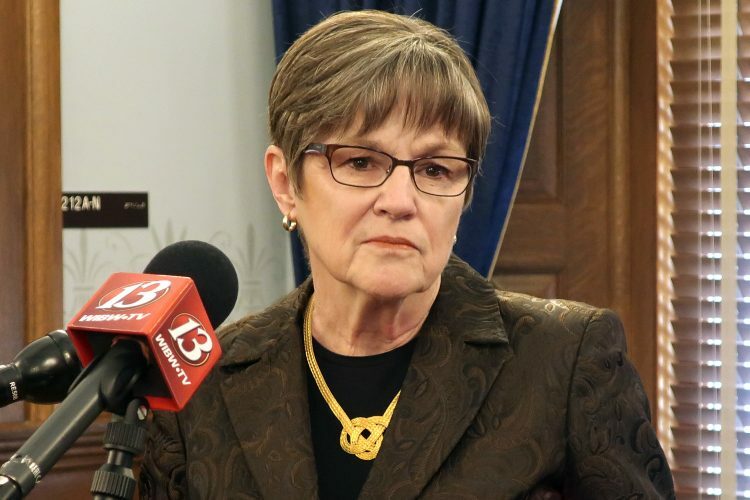 “This issue has taken up far too much of the Legislature’s attention, and there have been a lot of issues that have not received the attention that they need. “We need to give those issues, such as health care, and the budget, and immigration, the attention that they need, and we need to wrap this session up,” Davis said. On Wednesday – the first day of the wrap-up session – the Senate overrode Sebelius’ veto 32-7, five votes more than the required two-thirds majority. But the veto override attempt failed in the House. The Kansas chapter of the Sierra Club praised the 45 House members who voted to sustain the veto. “Today’s vote solidifies Kansas as a true leader in the fight against global warming and opens the door for a new economy driven by clean energy technologies,” the group said in a statement. 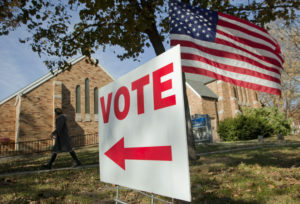 Among local legislators voting to support Sebelius’ veto were Reps. Barbara Ballard, D-Lawrence, Davis, Tom Holland, D-Baldwin City, and Ann Mah, D-Topeka. Those voting to override Sebelius’ veto were Reps. Anthony Brown, R-Eudora, Sloan, Lee Tafanelli, R-Ozawkie, and Kenny Wilk, R-Lansing. 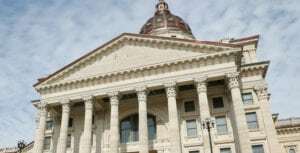 Earlier, the House approved a companion bill that would have increased the amount of energy from the project for Kansas from 200 megawatts to 400 megawatts. Supporters of the plant said the bill was needed to get more legislators to support the project. 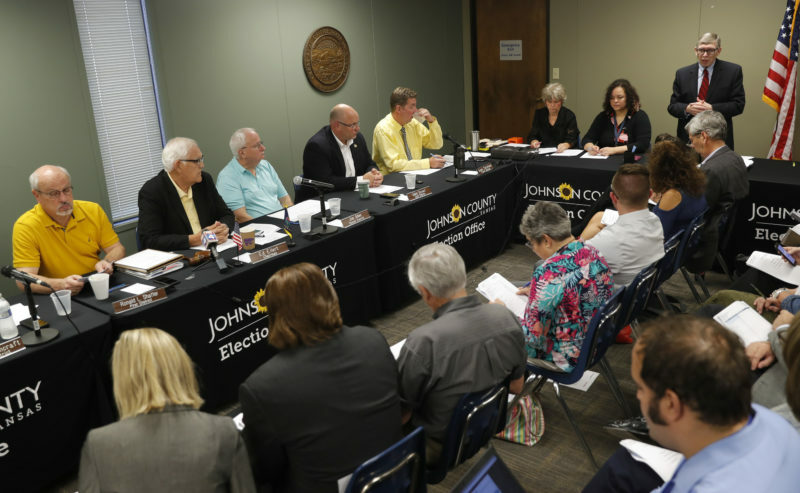 The measure would also charge ratepayers statewide 2 cents per month for each electric meter with those funds financing energy conservation and Sunflower Electric’s bioenergy research center. But the 78-46 vote in favor of that bill may have been a sign of things to come since it wasn’t a two-thirds majority. Wilk urged his colleagues to approve the bill and override Sebelius’ veto, saying that the plants would be among the cleanest coal-burning units in the country, and would also pave the way for more renewable energy. “We are starting a very new and exciting journey into the future,” he said.